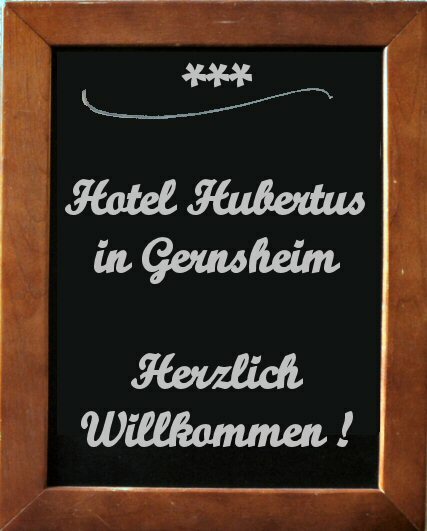 We warmly welcome you to our family-run 3-star Hotel Hubertus in Gernsheim am Rhein! 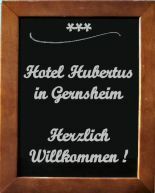 Enter our new website and find out more about our hotel, guest rooms, gastronomy or the surrounding area. We would be glad if we could greet you soon in our house. Call us or send us a booking request, so that we can make you a suitable offer.